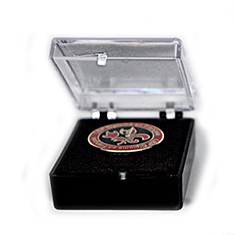 Printed Lapel Pins are available in Gold, Silver, Bronze, Plating, and 2-tone etching. 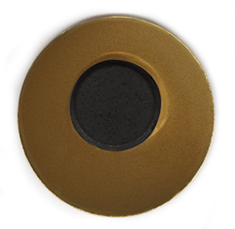 Plating colour quantities can be varied within the volume purchased. 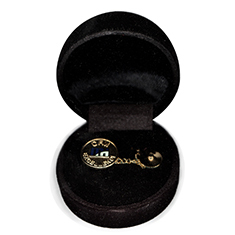 Printed Lapel Pin setup charges, including artwork and dies = $150. 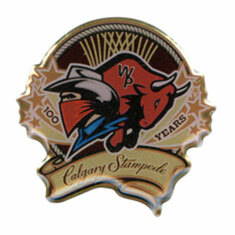 Custom lapel pins are available in Gold, Silver, Bronze, Plating, and 2-tone etching.